Fantastic fully renovated ground floor oasis situated in the middle of everything. This move-in ready apartment is affordable, yet stylish. Huge park-like patio, great for entertaining! Nicely done renovation featuring a kitchen with granite countertop. 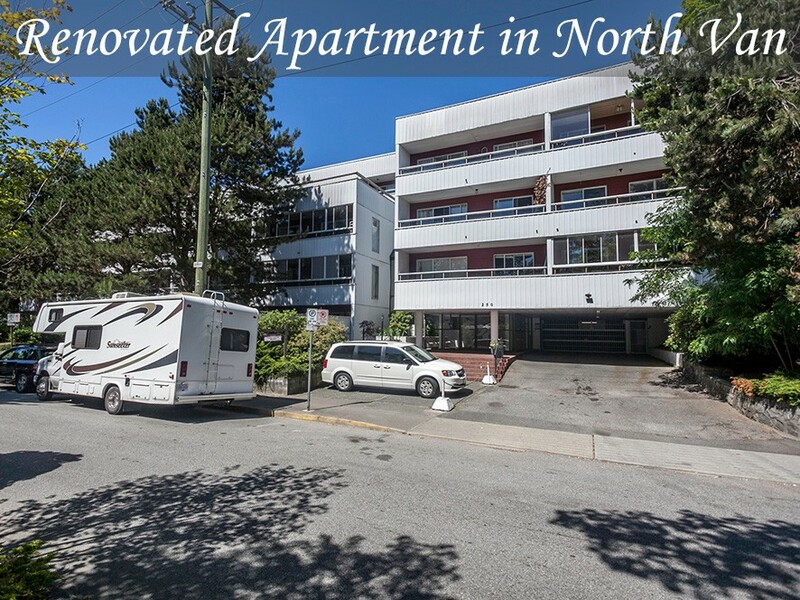 Well-maintained building that with a pro active strata and a recently upgraded elevator! The condo comes with one covered parking stall and storage locker. Amazing location close to Lonsdale Quay, shopping, transit and the Seabus. This place will not last! Court ordered sale!